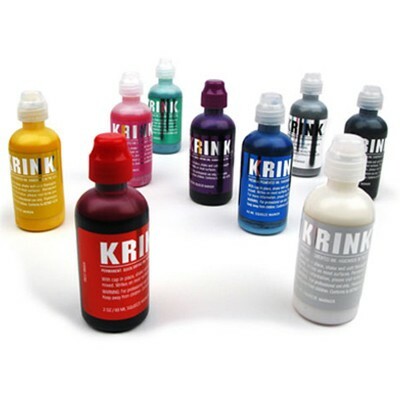 KRINK products are finest quality inks and markers, designed to meet the demands of creative people working in both indoor and outdoor environments. 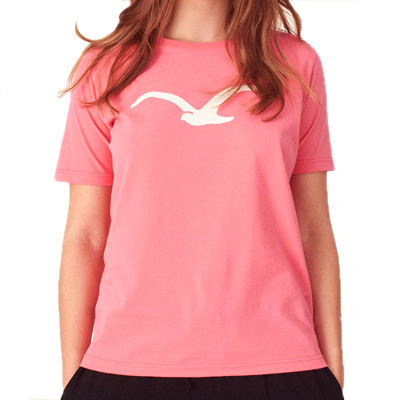 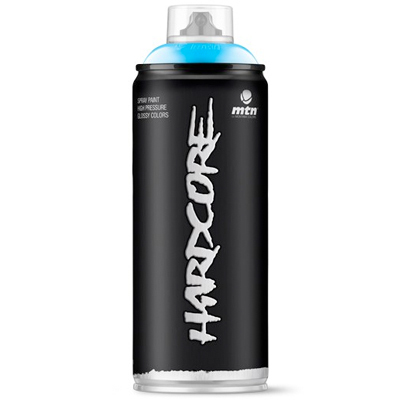 Street innovation and industrial technology have combined to create the very best tools for expressing yourself. 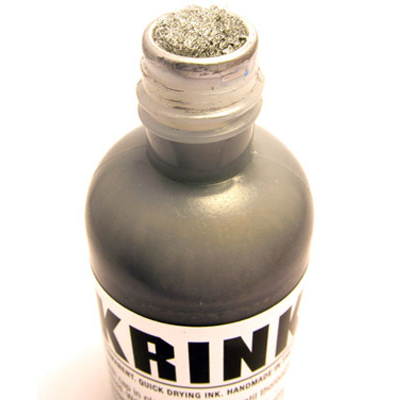 All KRINK products are handmade in the USA using the highest quality parts available. 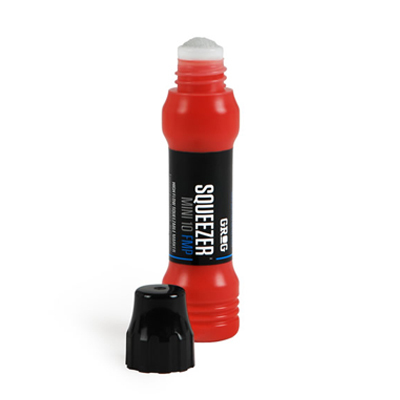 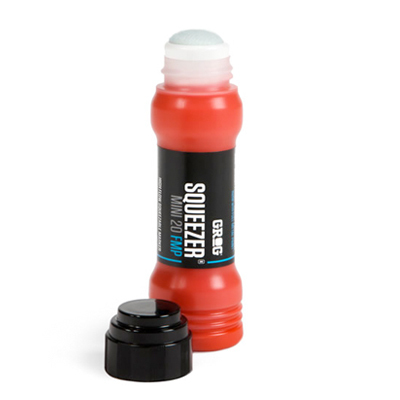 KRINK's Squeeze Markers are perfect for stealthy hit ups with maximum flow control. 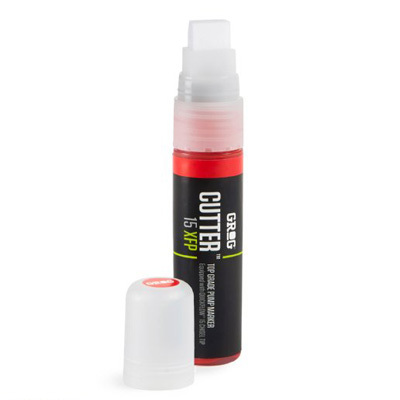 These compact markers are filled with 2 ounces (60ml) of premium unfadeable Krink Paint with glossy finish, and are permanent on any smooth surface. 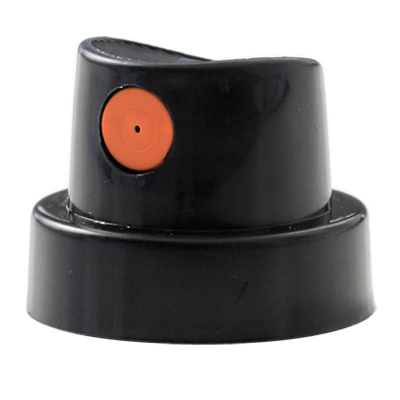 10mm round tip, filled with 60ml KRINK INK.